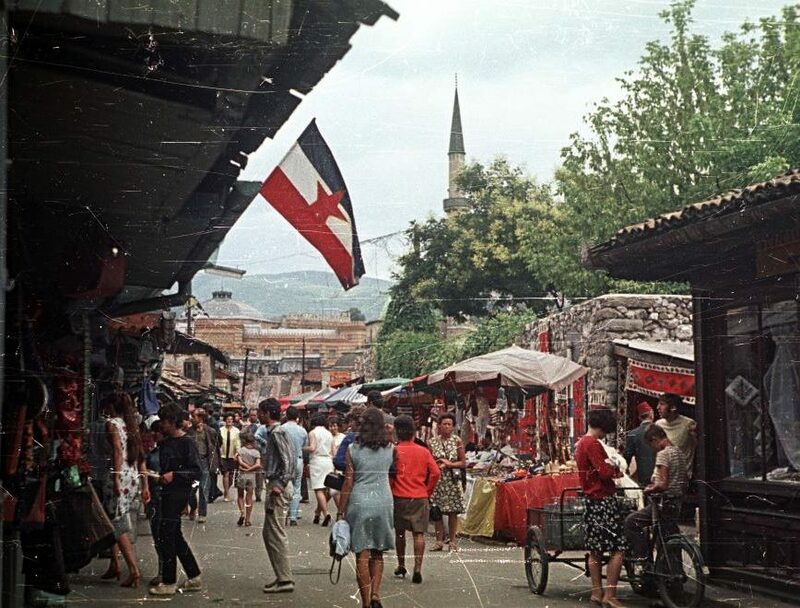 The “long 1960s” represent a vibrant decade for debates on state reconfiguration in the Socialist Federal Republic of Yugoslavia. Inside the Communist Party, voices for decentralization gained the overhand in 1964 and eventually led to the new constitution of 1974, which granted more power to the single republics. Reacting to and participating in this political shift, intellectuals engaged in discussions as to how to redefine the markers of belonging, which were to merge territoriality and nationality. This issue was particularly sensitive in Bosnia and Herzegovina, the only republic whose sovereignty was not defined in national terms. In this episode, we discuss how the Communist Party elevated the Muslims from a religious groups to a nation in Bosnia and Herzegovina. Moreover, we approach various options of identification in use at the time, from “Yugoslavs” to “Muslims” and “Bosniaks”, their evolution, and their interplay with governmental cultural politics. 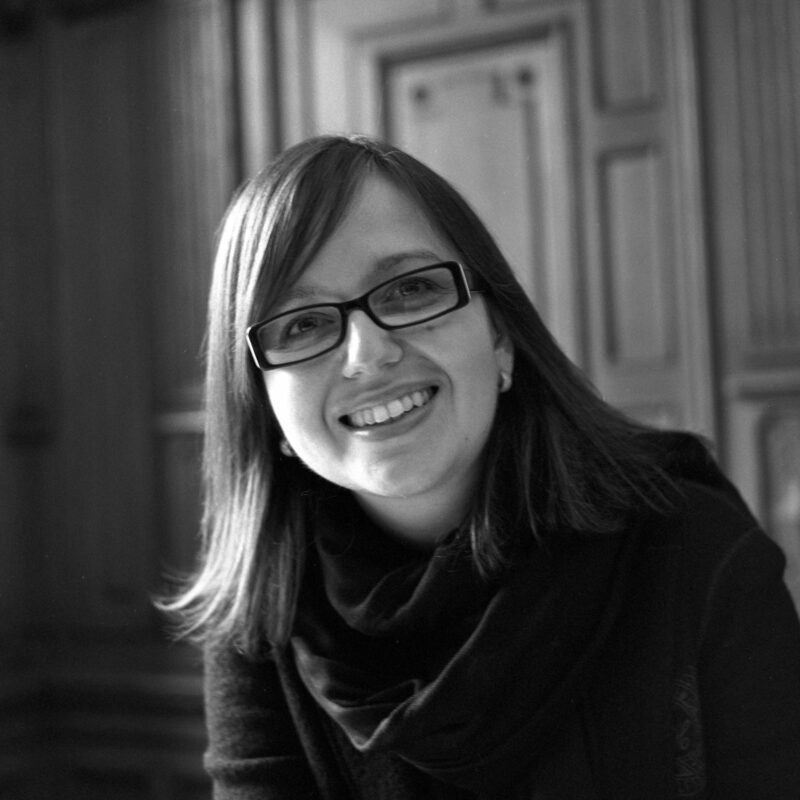 Iva Lucic holds a PhD in History from Uppsala University (Sweden) and is a historian of early modern and modern Southeast Europe. Her first monograph, “Im Namen der Nation. Der politische Aufwertungsprozess der Muslime im sozialistischen Jugoslawien”, explored the politics of a Muslim nation-building in a socialist state. Her second book (forthcoming in 2017) deals with continuities and ruptures of religiousity and its social practices among Catholics in Bohemia, after the break-up of the Habsburg Monarchy. Iva’s current project analyzes the transimperial transition between the Ottoman Empire and the Austro-Hungary in Bosnia and Herzegovina with a focus on forest management. Bergholz, Max (2013): Sudden Nationhood. The Microdynamics of Intercommunal Relations in Bosnia-Herzegovina after World War II. In The American Historical Review 118 (3), pp. 679–707. Bougarel, Xavier (2003): Bosnian Muslims and the Yugoslav idea. In Dejan Djokić (Ed. ): Yugoslavism. Histories of a failed idea, 1918-1992. London: Hurst, pp. 100–114. Bougarel, Xavier (2015): Survivre aux empires. Islam, identité nationale et allégeances politiques en Bosnie-Herzégovine. Paris: Éditions Karthala. Brunnbauer, Ulf; Grandits, Hannes (Eds.) (2013): The ambiguous nation. Case studies from Southeastern Europe in the 20th century. München: Oldenbourg. Cvetković-Sander, Ksenija (2011): Sprachpolitik und nationale Identität im sozialistischen Jugoslawien (1945 – 1991). Serbokroatisch, Albanisch, Makedonisch und Slowenisch. Wiesbaden: Harrassowitz. Dragovič-Soso, Jasna (2002): ‘Saviours of the nation’. Serbia’s intellectual opposition and the revival of nationalism. London: Hurst. Grandits, Hannes; Sundhaussen, Holm (Eds.) (2013): Jugoslawien in den 1960er Jahren. Auf dem Weg zu einem (a)normalen Staat? Wiesbaden: Harrassowitz. Haug, Hilde Katrine (2012): Creating a socialist Yugoslavia. Tito, communist leadership and the national question. London: I.B. Tauris. Hobson, Barbara (Ed.) (2003): Recognition struggles and social movements. Contested identities, agency and power. Cambridge: Cambridge University Press. Höpken, Wolfgang (1989): Die jugoslawischen Kommunisten und die bosnischen Muslime. In Andreas Kappeler, Gerhard Simon, Georg Brunner (Eds. ): Die Muslime in der Sowjetunion und in Jugoslawien. Identität, Politik, Widerstand. Köln: Markus, pp. 181–210. Jovic, Dejan (2002): Jugoslavija. Država koja je odumrla. 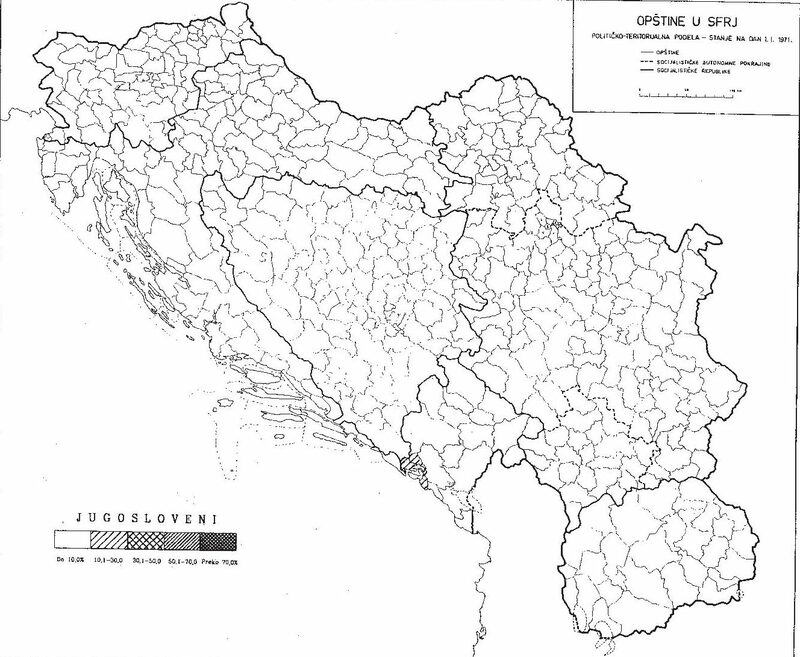 Uspon, kriza i pad Četvrte Jugoslavije (1974 – 1990). Zagreb: Prometej. Lucic, Iva (2012): In the service of the nation. Intellectuals’ articulation of the Muslim national identity. In Nationalities Papers 40 (1), pp. 23–44. Sewell, William Hamilton (2005): Logics of history. Social theory and social transformation. Chicago: University of Chicago Press. Wachtel, Andrew Baruch (1998): Making a nation, breaking a nation. Literature and cultural politics in Yugoslavia. Stanford: Stanford University Press. Zahra, Tara (2010): Imagined noncommunities. National indifference as a category of analysis. In Slavic review 69 (1), pp. 93–119.